- When you send a new message to one of your contacts or a group, you will see text that tells you the status of the message. - Sent: This means your message has been sent from your device. - Delivered: The other person(s) have had your message delivered to their device. - Heard/Read: The other person(s) have heard or seen your message. Who are these read receipts available to? 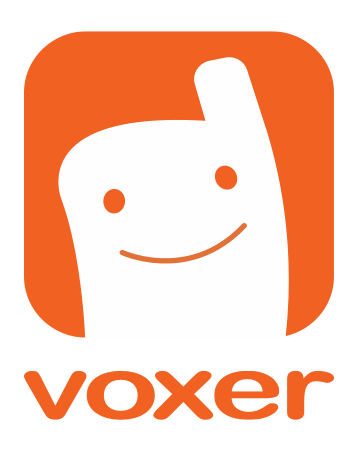 All Voxer users have read receipts, including Business, Pro and Free Consumer users. Is there anyway to disable Read Receipts? Currently, there is no way to disable or turn off read receipts.